This juicy Merlot is a flavor explosion! Tom packed your dynamite red with bright red fruits, dark plums, and a smooth, toasty finish that rivals big-name Bordeaux wines (but without the price tag). Harvesting lush, flavor-packed grapes from Lodi and Lake County let Tom capture full-on oomph for your Merlot – aging the wine with French Oak to magnify rich, decadent flavors. This limited-production red’s just begging to be sipped alongside herb-crusted lamb chops or a sizzling steak. Pop it open an hour before serving dinner to really let the flavors open up! When Tom heard THOUSANDS of you were craving this robust monster red, he got a wicked grin. He harvested grapes from two premium-quality vineyards in sunny Lodi to bring in the most massive berry flavors – and used top-notch oak barrels to usher in a lasting finish. 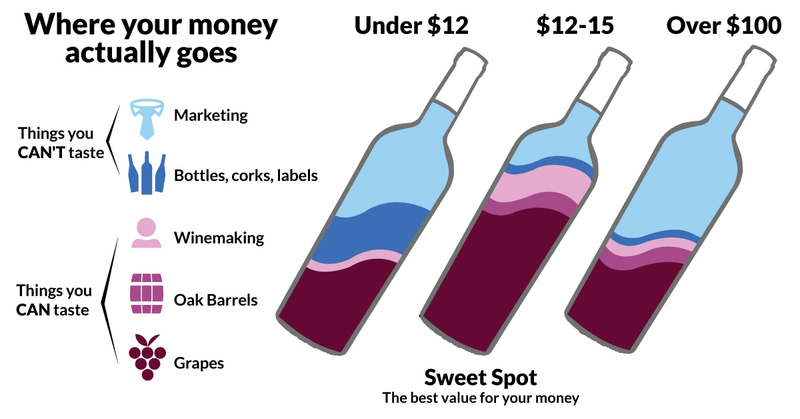 Tom made you an incredible Malbec for under $15 because YOU asked for it. You're the reason 160 winemakers have a voice. It's time someone heard yours!